by Patti Henry, M.Ed., L.P.C. • Learn how to say "No"
Patti Henry, M.Ed., L.P.C., has been a psychotherapist in private practice since 1988. She began her career developing women’s programs in psychiatric hospitals, committed to empowering women. 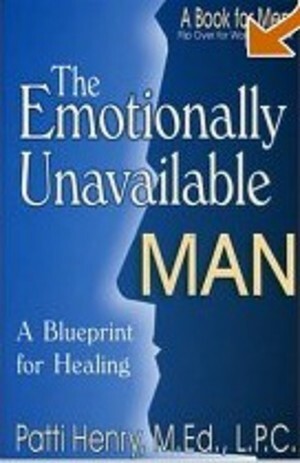 For the last ten years, however, her focus shifted when she observed how desperately men needed healing, as well. She lives in Houston with her husband and their two sons.